Extrasolar, Nick Gevers, ed. (PS Publishing) August 2017. 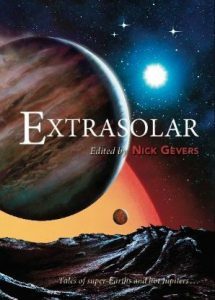 For the last several years, I’ve proclaimed one book or another by Jonathan Strahan to be the Best Science Fiction Anthology of the Year, but this year Extrasolar, edited by Nick Gevers, may give Strahan a decent run for his money. Unlike many of Gevers’s past Postscripts an­thologies, which have tended toward slipstream and soft horror with only a smattering of SF, Extrasolar is all core SF, its writers taking us on a “tour of the stars in our galactic neighbor­hood,” drawing on knowledge about exotic stars and extrasolar planets derived from more than 20 years of observation by the Kepler telescope and other space telescopes, which paints a very different picture of what a solar system can be like than that gained by observing our own – and which has thrown new fuel on the fire of the debate about the Fermi Paradox. (Basically, if the universe is full of intelligent life and alien civilizations, where is everybody? Could it be that the Earth is the only planet where intelligent life has evolved and survived? – to date, anyway.) 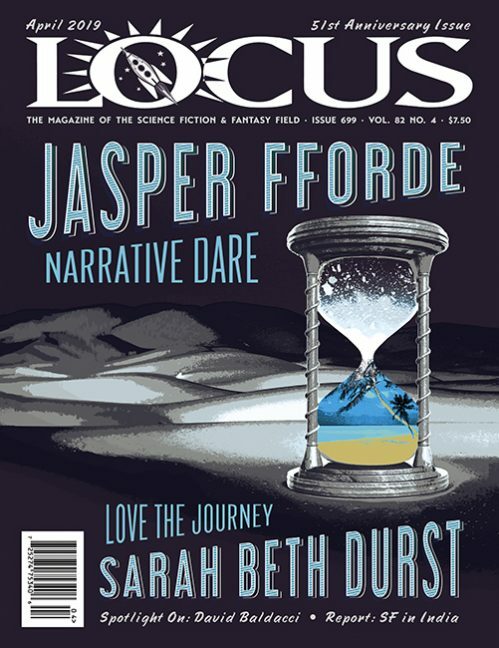 You’ll find arguments on either side here, as well as some ingenious compromises; like any good theme anthology, some of the stories here stretch the margins of the theme, and some quite a bit, but for the most part Extrasolar delivers just what it says it’s going to deliver. There are three stories here set in already-established series universes, which may fit a bit uneasily into the theme, since in these series the universe is already known to be swarming with alien civilizations and little or no exploration of unknown new solar-systems is done: “The Residue of Fire” by Robert Reed is another story set in his long-running Great Ship series, one of the best in a while, as an immortal being investigates a race of passengers aboard the Ship for whom time doesn’t exist, and has a showdown with a nemesis from millions of years in his past; “A Game of Three Generals” by Aliette de Bodard, another in her long sequence of Xuya stories, deals with a political prisoner who is forced by circumstances to remain imprisoned long after her sentence is over, and tells of her bittersweet reunion with her “daughter,” a living spaceship; and in “Thunder­stone“, Matthew Hughes contributes an adventure of hardboiled “confidential operative” Erm Kaslo in the heavily Jack Vance-inspired Ten Thousand Worlds, just as the universe is making one of its periodic switches from rationalism to magic. Extrasolar also features good work by Paul Di Filippo, Terry Dowling, Ian Watson, Lavie Tidhar, and Ian R. MacLeod. Surprisingly, since I’m usually enthusiastic about his fiction, the only story here that didn’t really work for me was Paul McAuley‘s “Life Signs“. 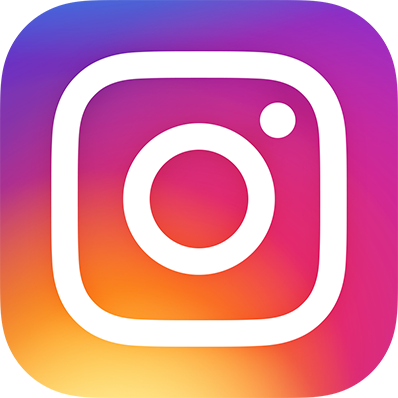 Perhaps what he was doing here was too subtle for me to grasp, but to me it seemed like the story ended just when it had set up an inter­esting character in an interesting and potentially dangerous situation. I actually turned the next page, looking in vain for the rest of the story. I’m sure McAuley felt he’d put enough words on the page to convey the meaning of the story, whatever it was supposed to be, but it went over my head, and I’m left with no idea what the story is supposed to convey. Of course, I’m not the sharpest tool in the shed, so your mileage may vary.